Dennis Churchill Dries was the vocalist in White Sister and Tattoo Rodeo, two bands that still have a strong cult following. White Sister played pomp-AOR while Tattoo Rodeo was basically the same band but with a more bluesy hard rock sound. Dennis hasn’t been active in the music business for a while, apart from two Firefest appearances with White Sister. A couple of years ago we heard that he was forming a new band with Paul Sabu, ”Lost Angeles” I think it was called. He withdrew from it later, but the collaboration with Sabu has continued and Sabu is very involved in this album. 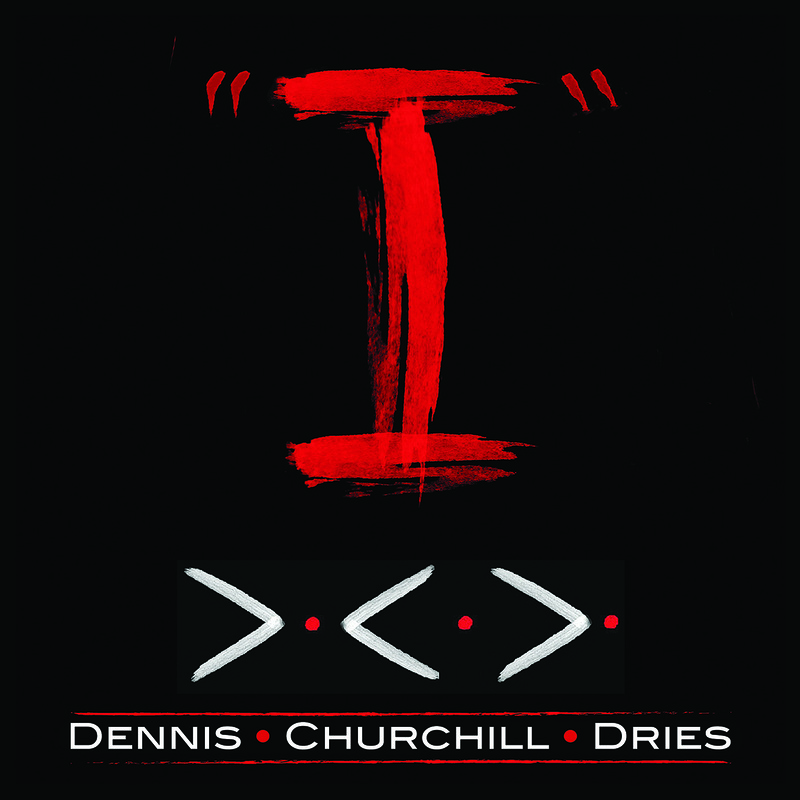 The glory days of Mr. Churchill Dries may have been three decades ago, but his voice is still in incredible shape. Fans of his vocals won’t be disappointed in his performance. Musically this album is somewhere between his former bands. It doesn’t have the bluesy/southern vibe as much as the Tattoo Rodeo albums but it isn’t as pompous, polished or catchy as White Sister either. There’s a saying that someone could ”sing the phonebook and make it sound good”. I’ve never really understood that - for me it’s always the song that comes first. Yes, a great vocalist can elevate a song to the next level but even my favorite singers have songs that I don’t care for. 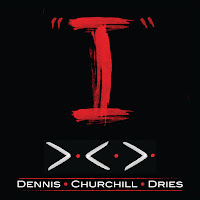 Now I’m not saying that the songs on ”I” are bad, they’re all rather likable and DCD’s vocals definitely help. But to be perfectly honest, none of them really stand out. Closest things to ”greatness” are some of the ballads, which really showcase DCD’s fine vocals and heartfelt lyrics - take ”So Good To See You” and ”Pictures” for example. Close, but not close enough.